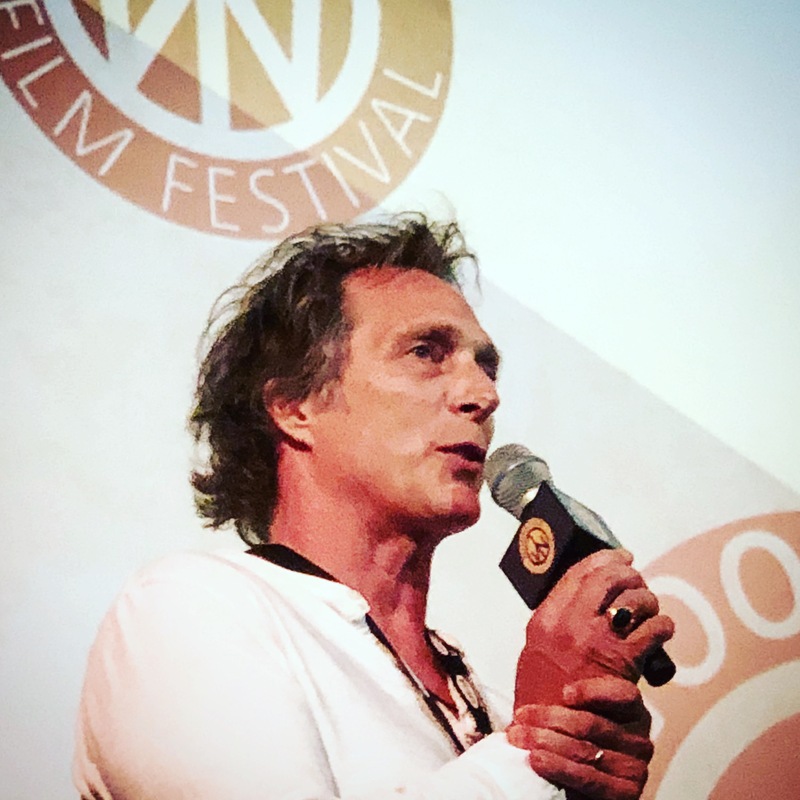 (October 15th, 2018) William Fichtner’s directorial debut “Cold Brook” took home the prestigious Carpe Diem Andretta Award at the famed Woodstock Film Festival this past weekend. 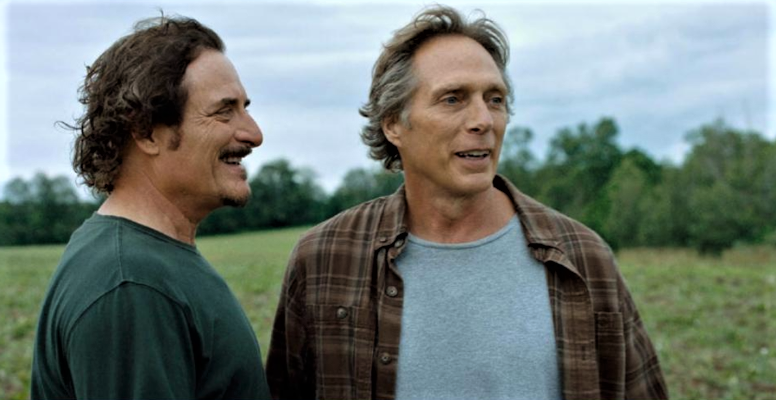 This was the first festival screening for “Cold Brook” which along with Fichtner co-starred his best friend Kim Coates. The Carpe Diem Andretta Award,sponsored by The Vincent J. Andretta Memorial Fund is presented to the film that best represents living life to the fullest. 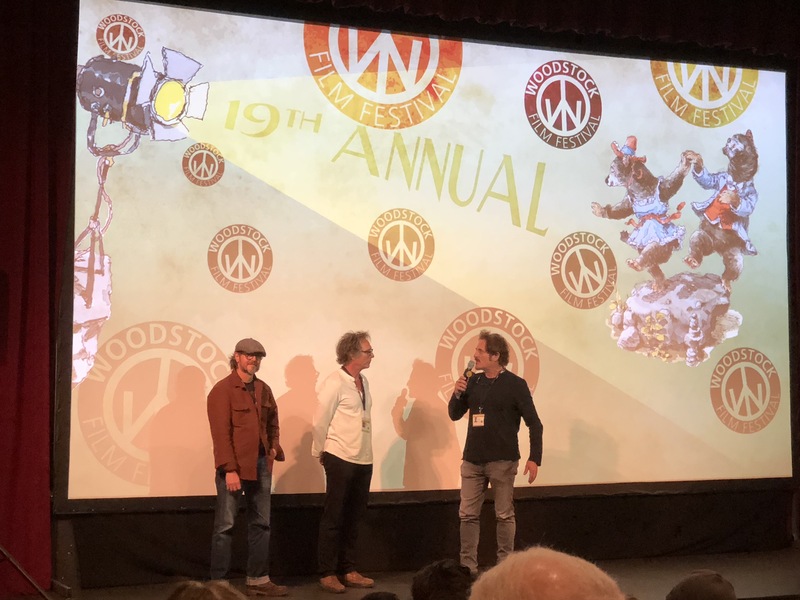 Left to right – Cold Brook co-writer Cain Devore, Fichtner, and Kim Coates at post screening Q & A. Shot in Buffalo, East Aurora, and Cortland in the summer of 2017, “Cold Brook” is the story of two ordinary guys in a small town who embark on an extraordinary adventure. It’s a story about coming home; something everyone, everywhere has an innate desire to do. 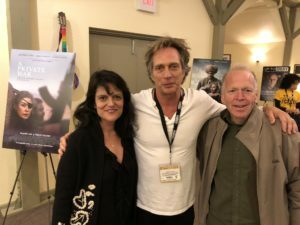 Bill Fichtner(center) takes time out for a photo with NY State Film Commissioner Gigi Semone and Buffalo Niagara Film Commissioner Tim Clark, who both made the trip to Woodstock to see “Cold Brook’s” festival debut. Key Western New York locations used included the Buffalo History Museum, Buffalo State College, The Aurora Theatre, and the Colonel Ward Pumping Station.